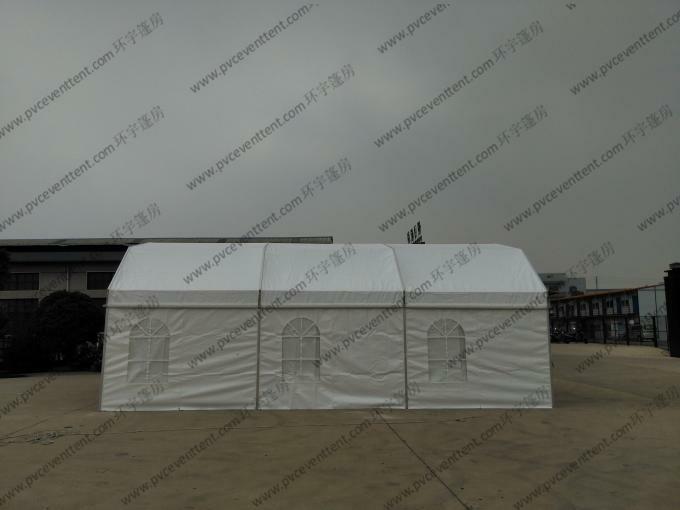 The picture above is our clear top arcum event tent and polygon tent. 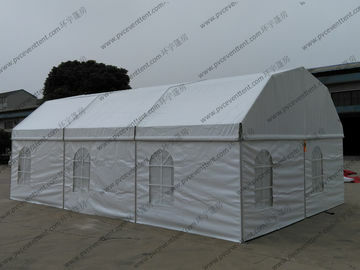 The deisgn of this artistic roof line has bought both of the exterior and interior appearance of tent to the upper level. 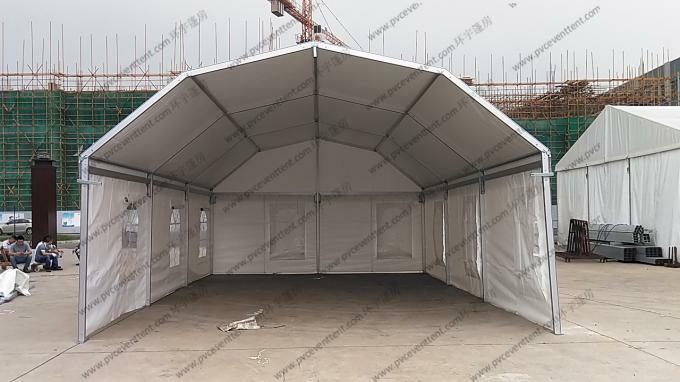 Span widths are available from 6m to 40m in this series. 1) Frame: hard pressed extruded aluminum.